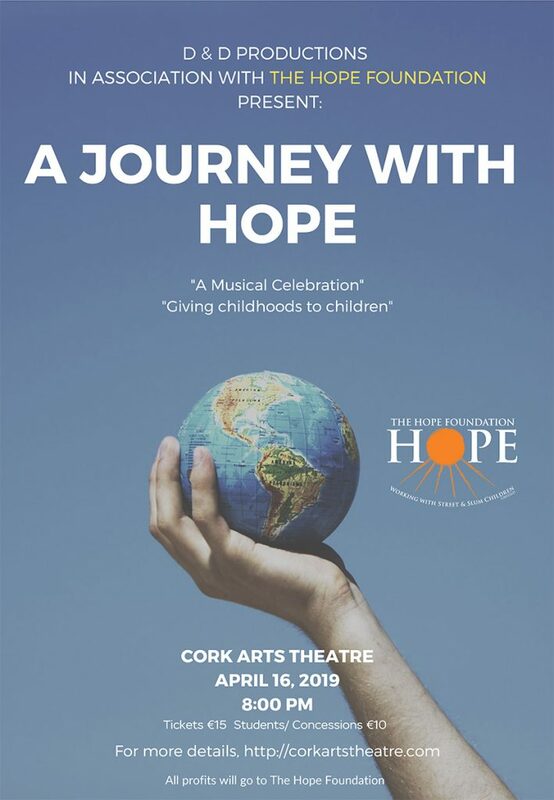 D&D Productions, in association with The Hope Foundation, are proud to present ‘A Journey with Hope’. Join us for a glorious evening of songs, interviews and chat to celebrate the work of The Hope Foundation and our many student ambassadors. Learn a little about what we do and share in the experience of our students and how their trip to Kolkata may have influenced their perspective on life. A night of insight and understanding charged with positive energy and performances from Sinatra, Broadway and beyond that will lift your spirits.